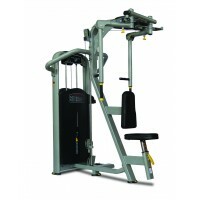 The Lat Pulldown with Seated Mid Row Machine also features a no-cable-change design to provide smooth transitions between lat pull and seated row exercises. 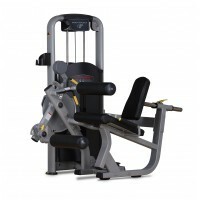 Adjustable hold-down pads add stability for lifts beyond that of a user’s body weight. 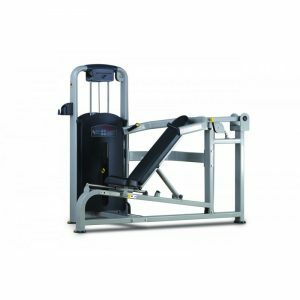 Telescoping chest pad with integrated thigh hold-down provides proper positioning and support for pulldown and mid-row exercises. Dual position hand grips fo mid-row exercises. 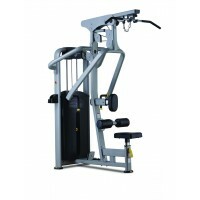 Includes ultra lite aluminium lat bar for lat pulldown exercises. 5 seat pad adjustments for varying user heights. 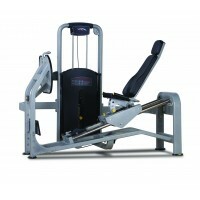 Combined storage for lat bar during mid-row exercises.